Sara A. Mishic is a litigation paralegal with more than 15 years of trial and alternative dispute resolution (ADR) work involving product liability, securities, class action, multi-district and similar complex litigation. 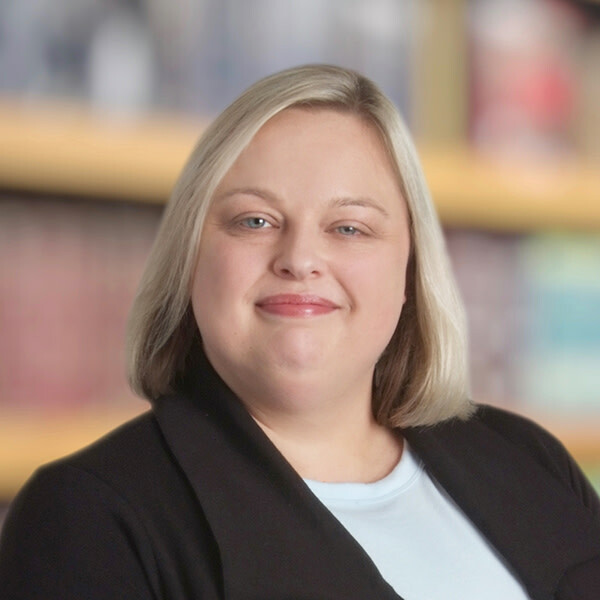 Sara regularly performs legal research and drafting; participates in discovery and electronic discovery, including drafting discovery requests and responses, document review and production, and drafting subpoenas; and engages in project management. Her experience with trial and ADR work includes preparing for and managing trial and ADR proceedings, drafting witness and exhibit lists, preparing exhibits, and coordinating witness logistics. Sara also has extensive motion practice experience, including drafting and editing motions, checking legal and factual citations, and identifying and preparing exhibits. While working as a paralegal, Sara graduated from Cleveland-Marshall College of Law and was admitted to the Ohio Bar in 2008. While Sara is not a practicing attorney, by choice, her experience and unique perspective are assets to Hahn Loeser’s Litigation Group. Sara is proficient in numerous litigation software systems, leveraging the latest technology to complete efficient work for the firm’s clients.